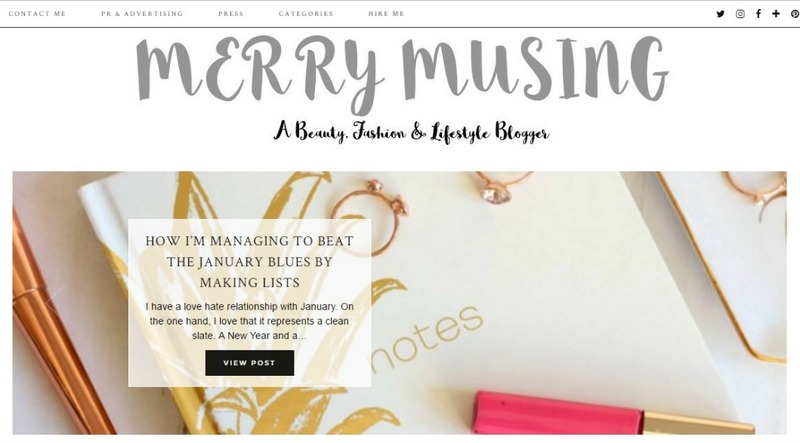 What's better on a Sunday than snuggling down with a bunch of brand new blogs to read and videos to watch? 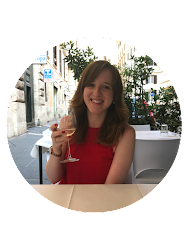 I'm going to make more of an effort to share my favourite bloggers and youtubers this year - because supporting and sharing is all part of the blogger community! If you're not already subscribed to Brogan, GO DO IT! Done it? Good. Not only is Brogan such a lovely girl, she's so down to earth and friendly that watching her videos is like spending time with your best friend. Weekly Vlog - basically any weekly vlogs! 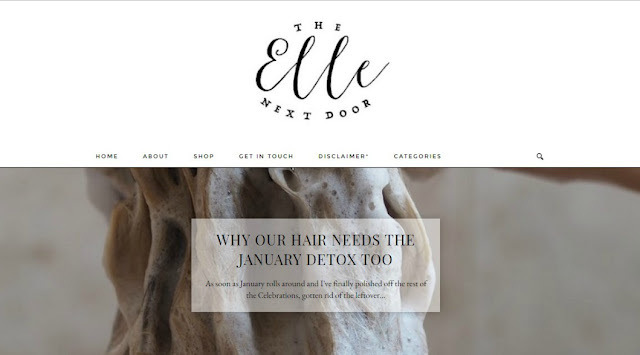 A blogger to look out for in 2017 is definitely Elle. I love how when you read her posts, it's like Elle is talking directly to you and stays real to herself, no editing. Plus her videos are gorgeous! Stephanie has total flat lay goals - they're always on point and I love them! Her advice and beauty posts are the ones I love to read because they are so relatable and inspiring and her blog layout is definitely my favourite too. 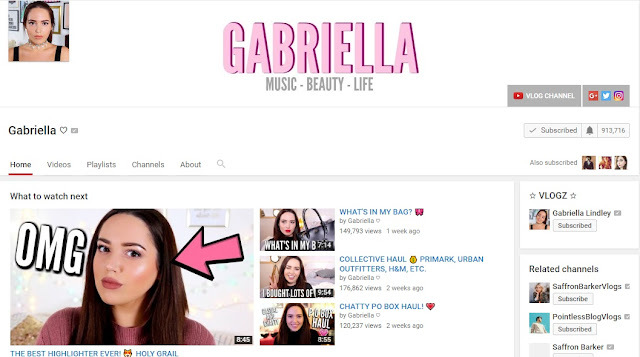 I first heard about Gabby from watching Zoella's vlogs and subscribed to her because she's totally different to all the other mainstream youtubers. Her vlogs are really fun to watch and always make me laugh, plus her makeup always looks gorgeous! 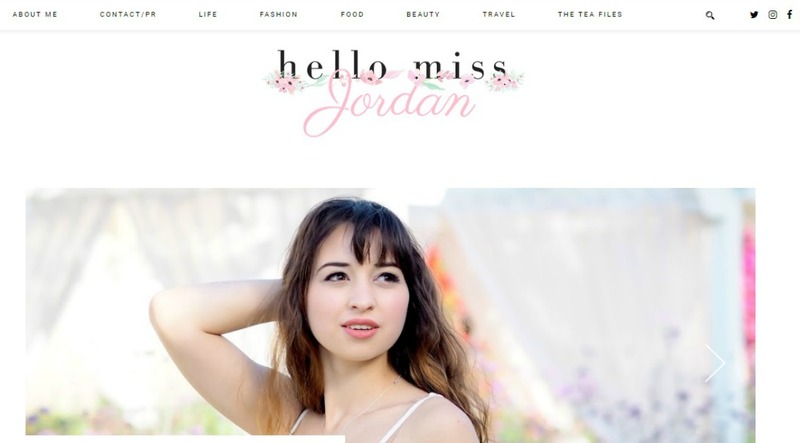 Last but by no means least, is Jordan from Hello Miss Jordan. This is a girl after my own heart with her collection of tutu midi-skirts and gorgeous little dog! Her Instagram stories and posts are also on point, so make sure you're following her on there too. 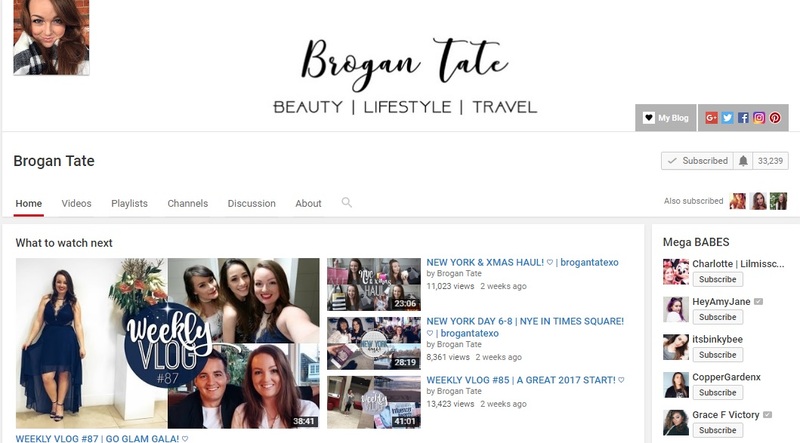 What are your current favourite youtubers and bloggers? Link them in the comments.